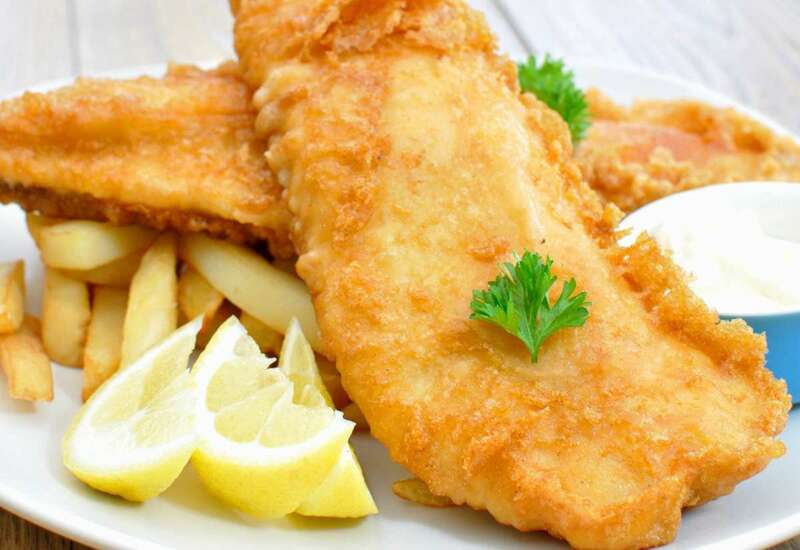 It is written that fish and chips dates back to England in 1860, when a man named Joseph Malin opened a restaurant on Cleveland Street, in London. Basically, battered fish with fried potatoes composes this dish. Popular seasonings include tartar sauce, vinegar, ketchup, and lemon. 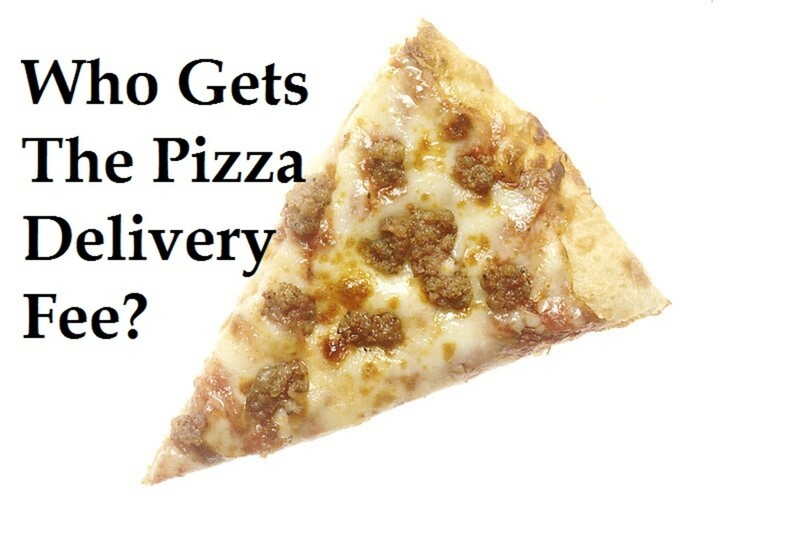 It's become a bit of an American staple today and can be found in many restaurants and some sports parks. Other popular additions include shrimp, clams, crab cakes, and of course, hush puppies. 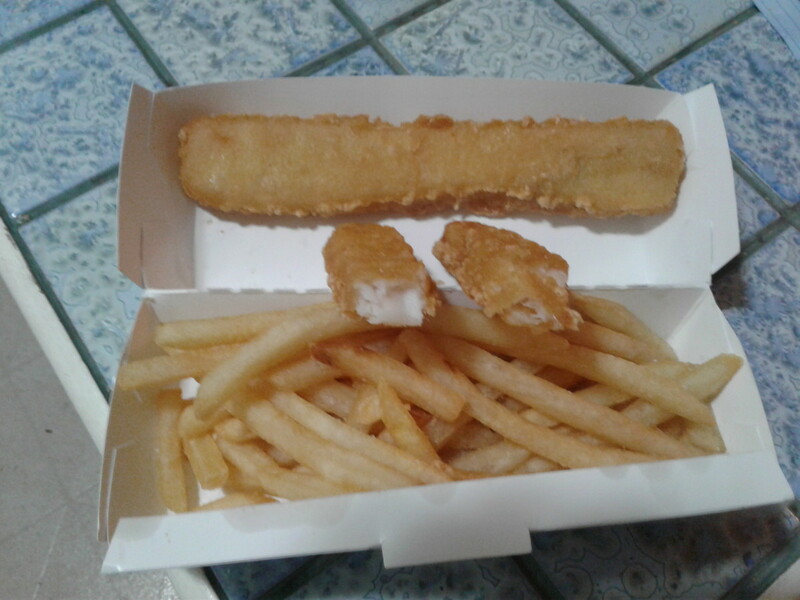 Fish and chips is a tasty alternative to hamburger or chicken strips. Many people also desire a side salad, such as coleslaw. 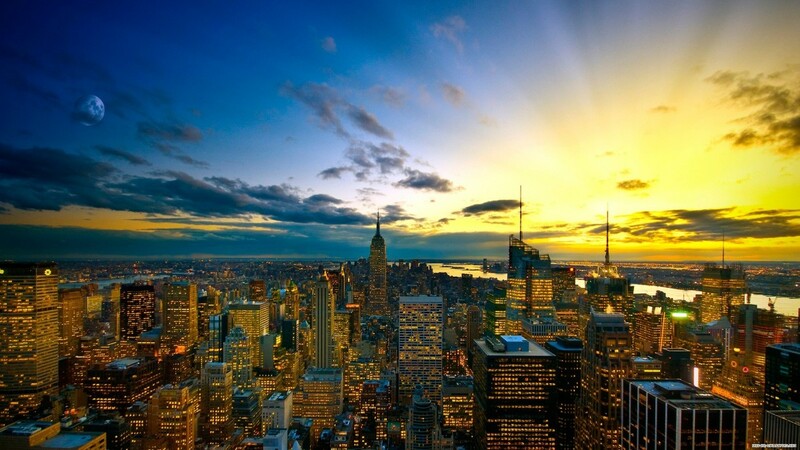 Of course, with the variety of restaurants that garnish the landscape, there are many choices to choose from. Cod is the most popular type of fish served in the meal, although paddock—another white fish—is becoming a common substitute. One would think that with a simple ingredient, that there probably isn't much difference in taste. 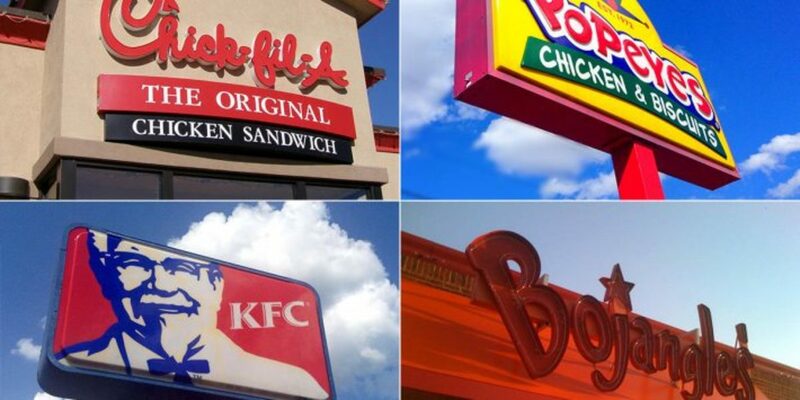 Of course, some restaurants prefer to offer a frozen sample because it is most cost effective to store something that can be kept and easily prepared. While the fresh type of fish is definitely more palatable, it may also be more expensive and is usually found in restaurants where seafood is a specialty. 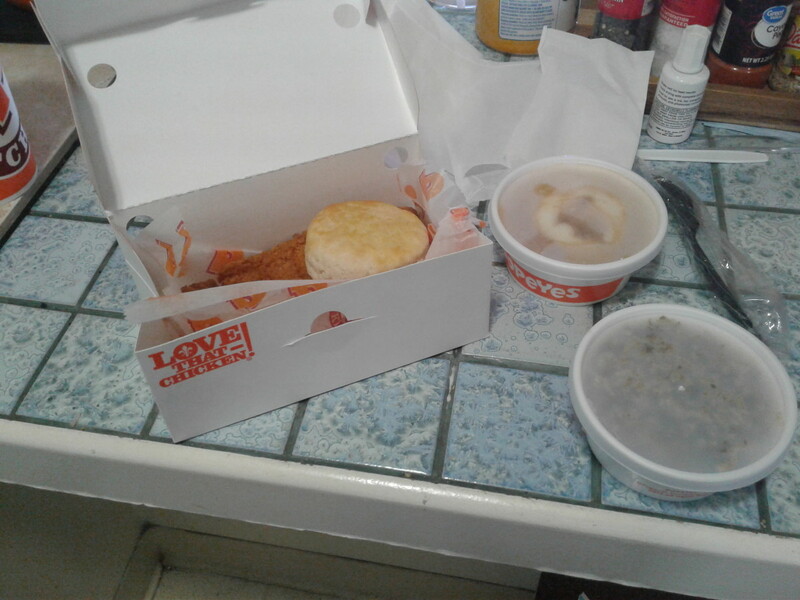 With this article, I am sampling some of the more common eateries that may be found in your area and offer my opinion, and hopefully some advice. 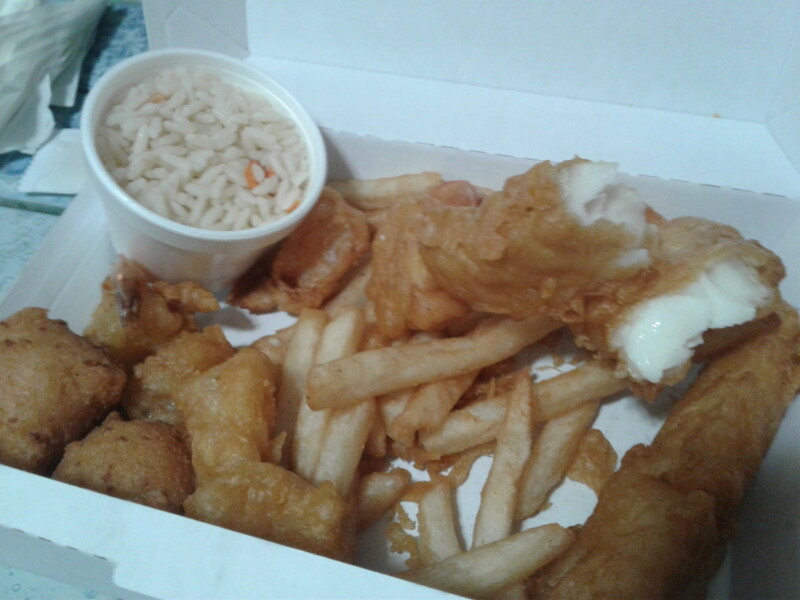 You may agree or not, but if you are a fish and chips fan, please answer my survey questions in the article and leave a comment below. H. Salt is one of my favorites, but it's hard to find. If you ever happen to find yourself in Bakersfield, California, you might want to give this place a try. 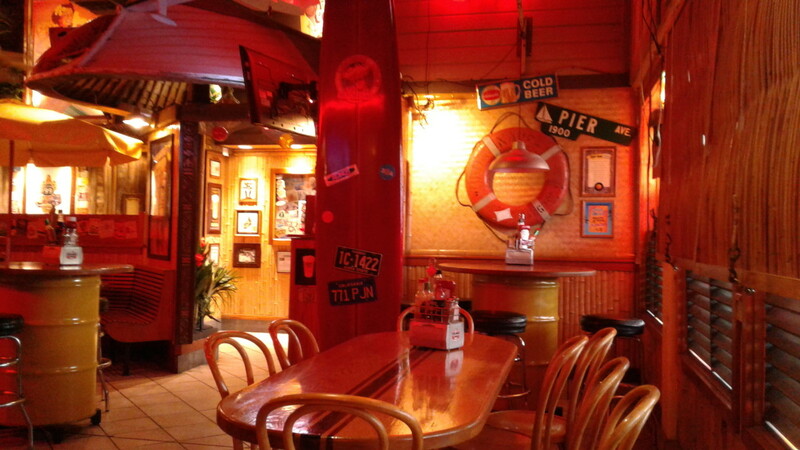 Located right off the 99, it's a quaint and popular beach-themed restaurant. In addition to their fish and chips, which they claim to be known for, you can also acquire a variety of meats and sandwiches. 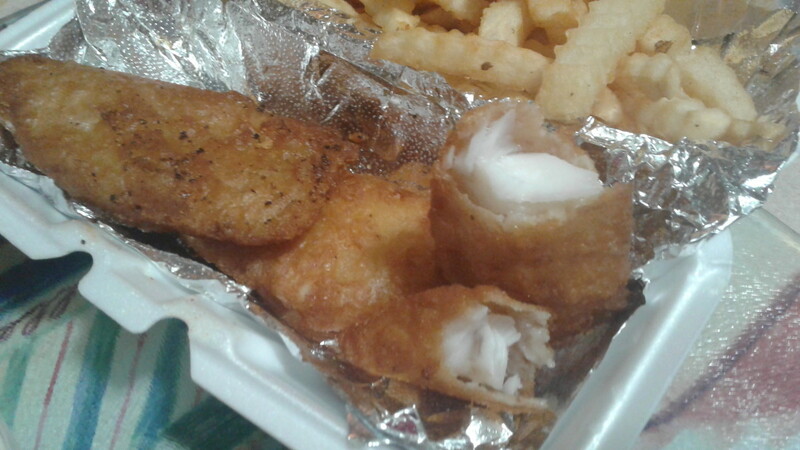 The fish and chips are tender and delicious in a thin and crisp batter. Not the best I have ever had, but certainly worth a visit. The batter is clean, but a bit bland in my opinion. Not that batter has a taste, but it's one of those substances that kind of makes or breaks the fish. The fries were all right. With fish and chips, there are a variety of kind you might encounter. 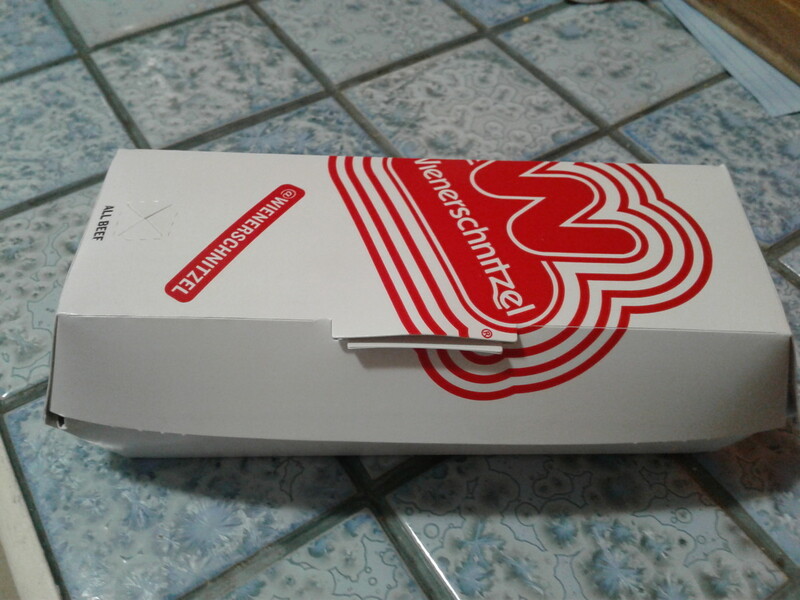 Shoestring, crinkle, cross cut, crinkle steakm and steak fries among others. Coconut Joe's served the natural cut fries. They almost seem as if they were cut there—but I highly suspect they are frozen. What is your favorite type of "fry"? 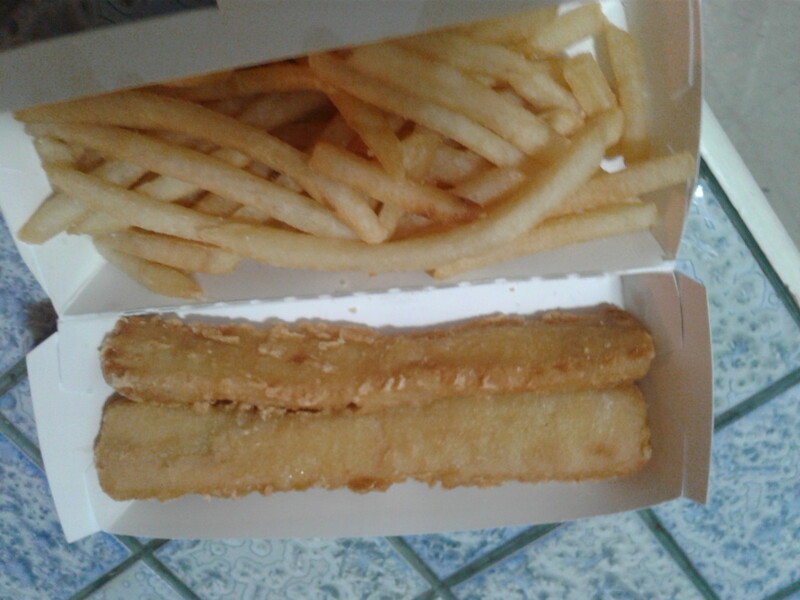 For a fast food place that specializes in hamburgers and shakes, this shop produces some pretty nice fish samples. They actually looked like they were hand battered and not frozen when served. They may have been for all I know. Nice thin, samples in a crispy batter that tasted all right. My one fault was with the fries which were burdened with that spicy paprika like drizzle. The fish was sort of bland—I guess most fish is. I was surprised for a burger place. They were all right. Would I write home about them? Probably not. Would I try them again? 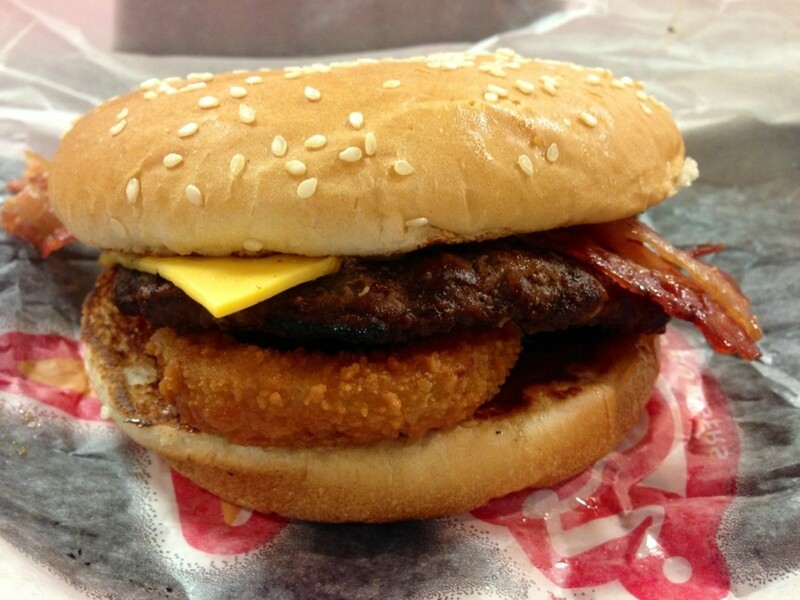 Yes, without the fries, though. Well, you probably would have guessed that I would have included LJS here. They're pretty much a given. 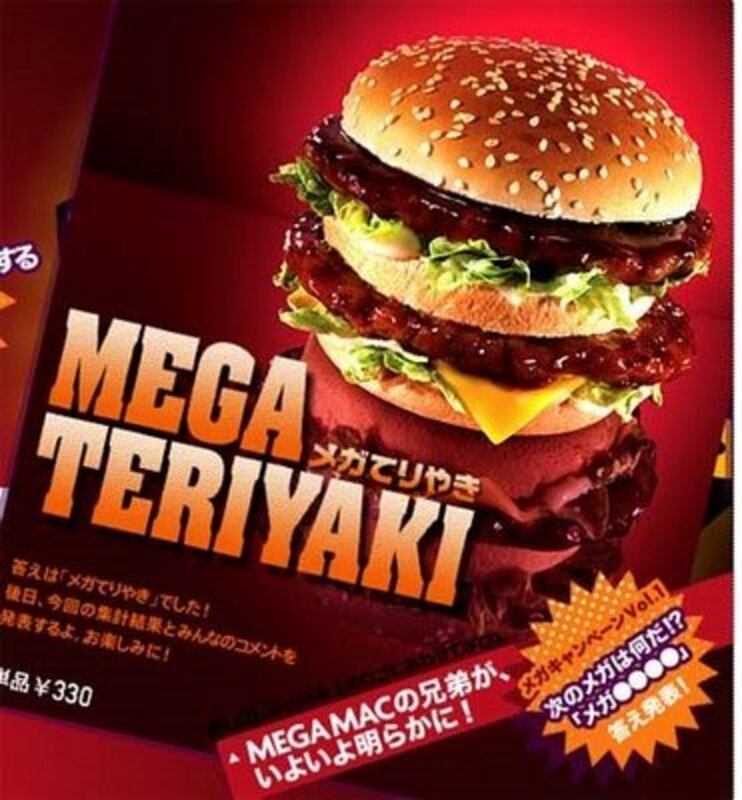 I like to think of them as the McDonald's of seafood. Not really the best—but it hits the spot when you are craving for something quick. You can get the white fish or cod, and even have it baked. My personal favorite—now defunct—is the beer battered style. Otherwise I would probably opt for the regular fish. It's not worth the extra price and the flavor is much better than the cod. Often, it also depends on which LJS you go to. Different restaurants seem to produce different quality food. With the other options—shrimp (some places you can get crab and clams)—this place is fancy for a fast food establishment. My favorite are the hush puppies. Nice portions. I don't know if I can say that it is worth the price. I remember when you could get a complete meal for about four dollars. 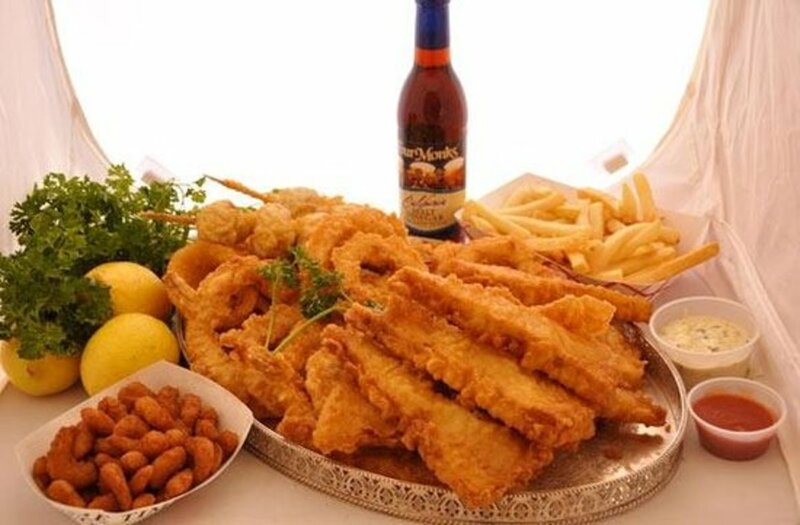 Besides French fries and hush puppies, what is your favorite side with fish? 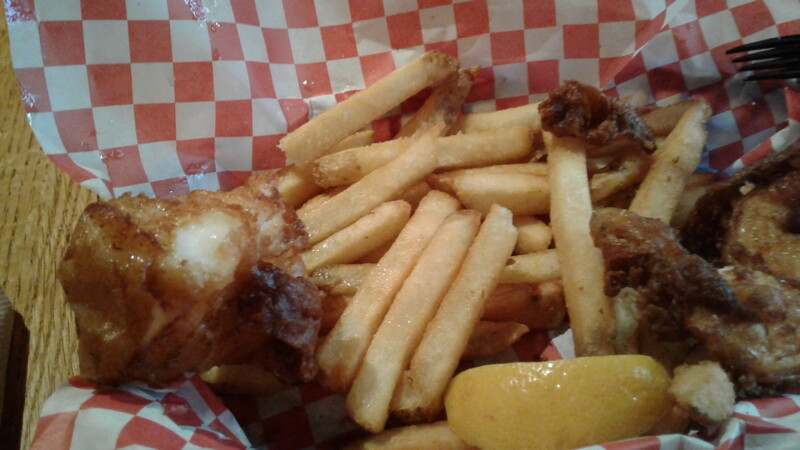 Well, believe it or not, the company known for hot dogs and chili fries also offers a fish and chips as a dish. Certainly not gourmet by any standards, the meal will suffice if you are hungry and looking for something that you may not have tried before. 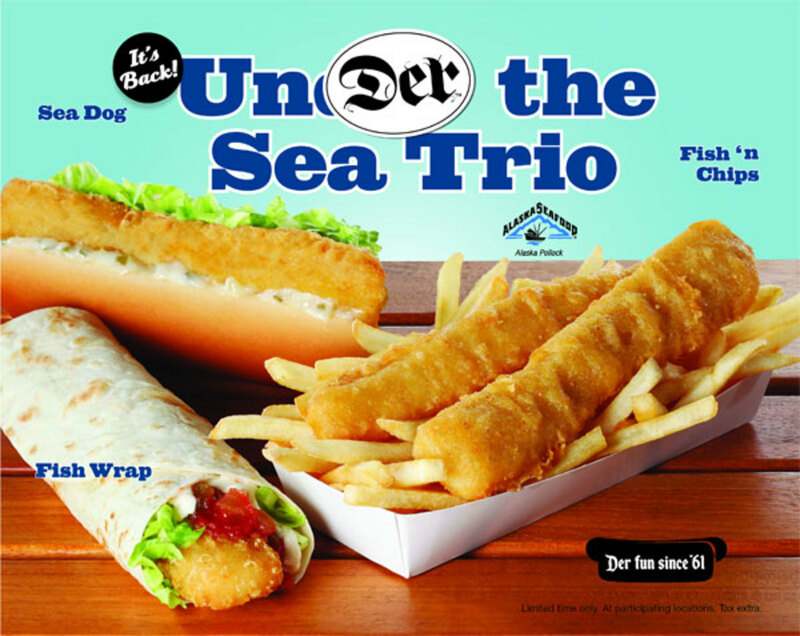 Obviously frozen and pre-battered, the fish samples are long and thin—so they can go into a hot dog bun for the store's sandwiches. This leads one to believe that the portions are a little smaller than their competitor's pieces. Honestly, they are probably not, since each piece if about seven inches long. As far as taste is concerned, they use a white fish and quite possibly whole fillets. It's definitely not cod and lacks the typical moister texture you get from higher-end shops. The batter is thin and crispy and has a light taste to it that is appealing enough to compensate for the bland response from the meat. Recommended if you want to try something new, but I would not go out of my way for it again. Well, usually this place is pretty good. 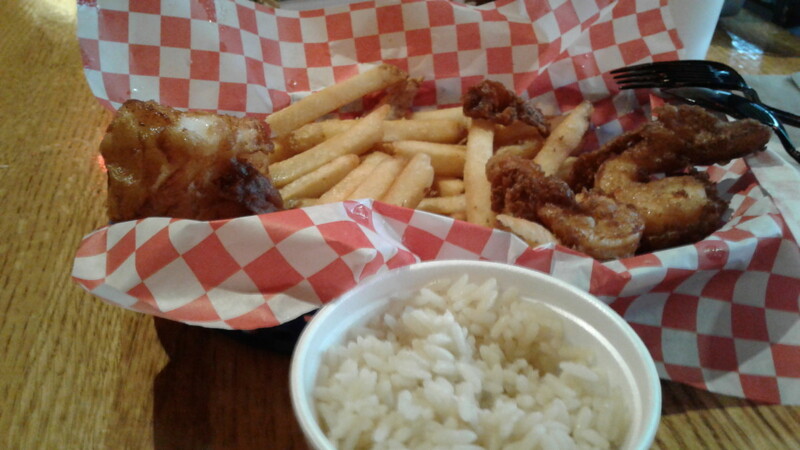 The fish is nice and spicy and you get thin strips of delicious tender meat, caked in a crunchy batter. A variety of sides include potatoes, fries, red beans and rice, and jambalaya. 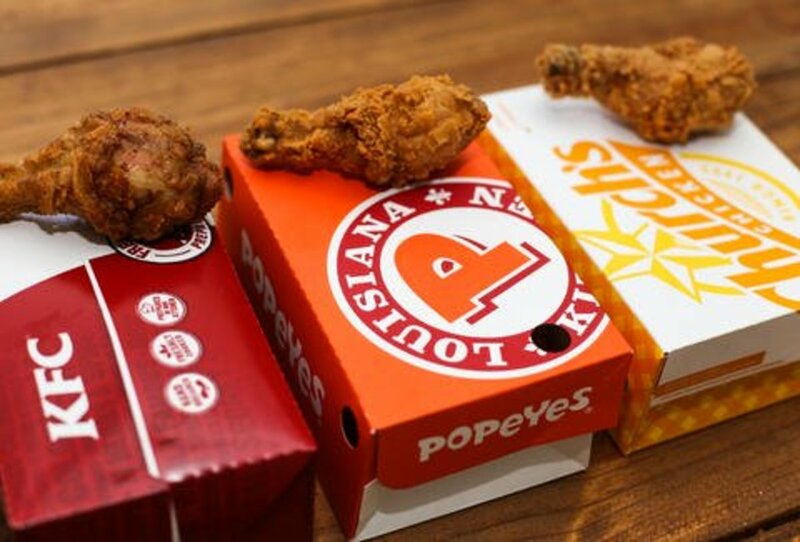 Popeyes has a nice variety of items otherwise, and their Cajun-inspired sides are unique compared to your average restaurant. 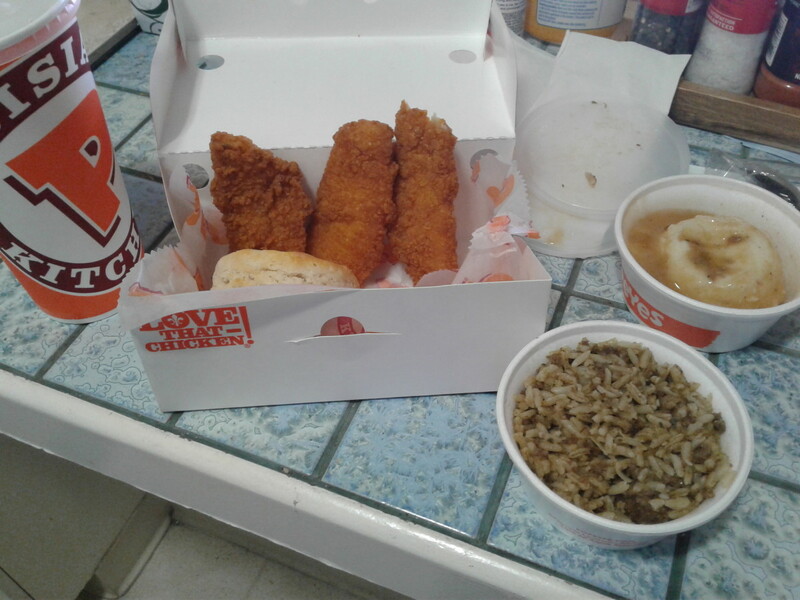 Although not as good as your specialty place, Popeyes is definitely worth a try and fares very well. That is about 6 to 8 us dollars. I guess that is close, although now with inflation and the minimum wage rising you cannot get much below ten. 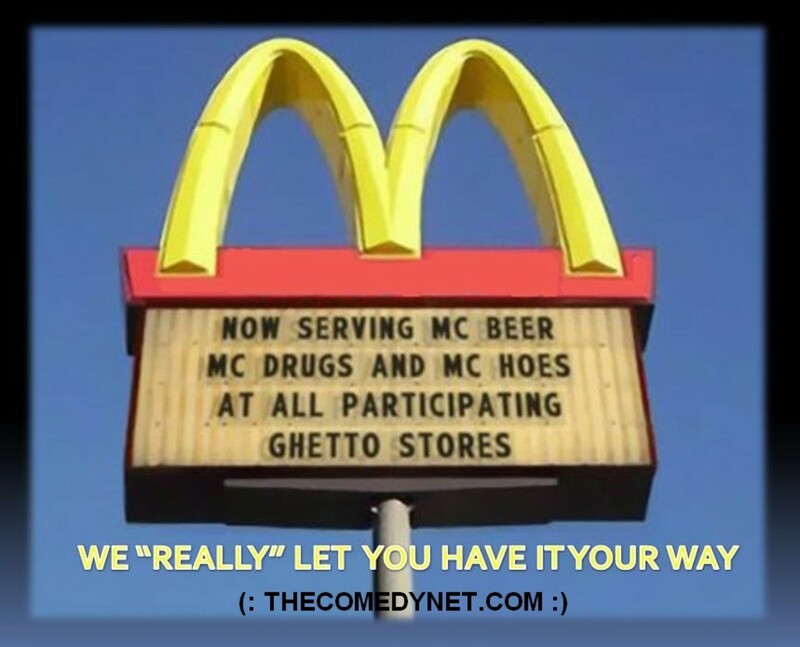 Higher end shops are more expensive of course. And then Australia is a country, but also an island. Well, with the fish you always have a choice of battered or crumbed. The chips vary but they are usually thick and straight cut rather than French fries, occasionally they are beer battered as well and in most cases made from freshly cut potatoes rather than frozen. $8 to $11 Aus is the normal price range for regular fish and chips. 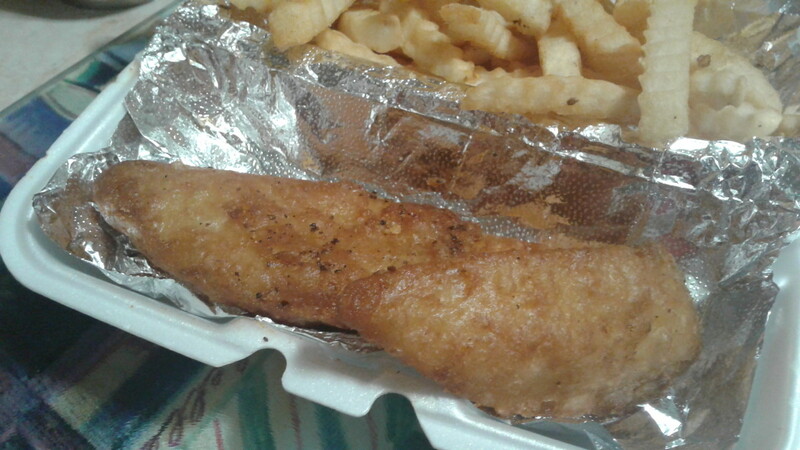 I wonder if your fish is battered the way ours is and if your chips are French fries like ours. I heard a british couple - they sounded english - in an in and out restaurant once talking about the chips and how he wasn't sure if they were like the ones they had at home. 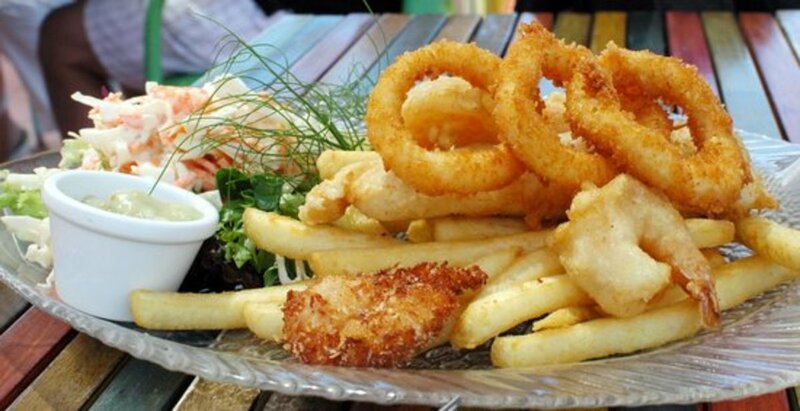 I can't comment on any of these food venues as we don't have any of them in Australia, but as fish and chips is one of our favourite takeaway meals hee there are fish and chip shops everywhere and almost every cafe, restaurant, and hotel serves it. 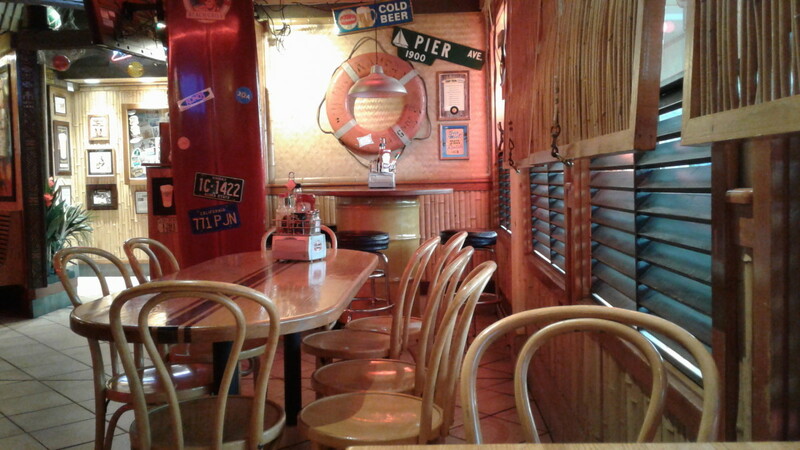 A cafe called The Busy Bee is one of my favourites due mainly to the large serving of fish and chips and the flavour. I tried catfish a year or so back and it was pretty good. I hear it's a pretty strange activity trying to prepare them to cook...a bit bizarre. 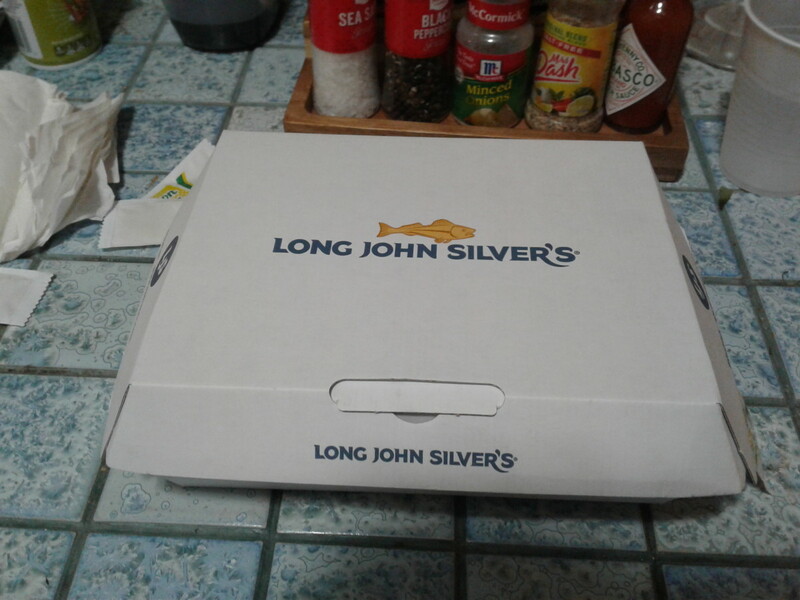 Long John Silver's is a fave of mine. I've not been to one in many years, and I don't see them too often any more. I'm a guy living in North Texas. We had one ten or so miles away, in the next town, and as a child my parents would go there somewhat often. I always loved the fried fish, and I especially loved it with the malt vinegar. 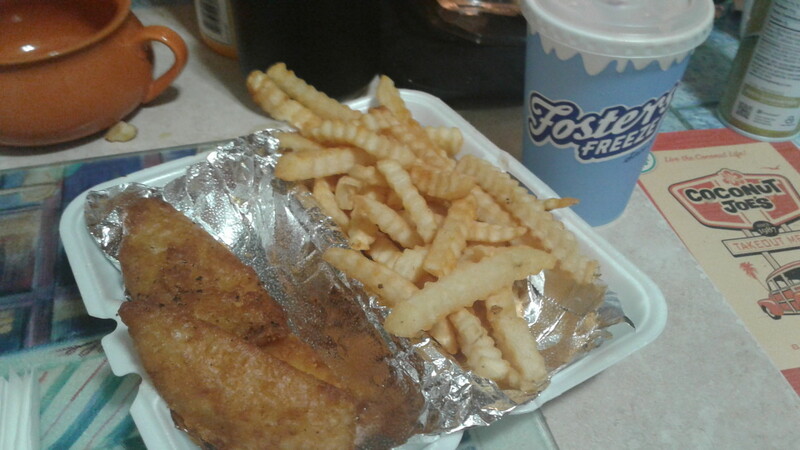 Myself, being a bit of a fisherman, as I've had more luck fishing than with hunting - I have fried fish at home with tartar sauce, but of course where I live, I'm talking about fresh water fish, such as bass, and catfish. While bass is not especially noteworthy as tasting different from common white fish, the catfish is very different, and of course there are many, many kinds of catfish across the world, and even here in my area of Texas, there are several varieties of catfish one may catch in ponds, lakes, rivers or creeks. 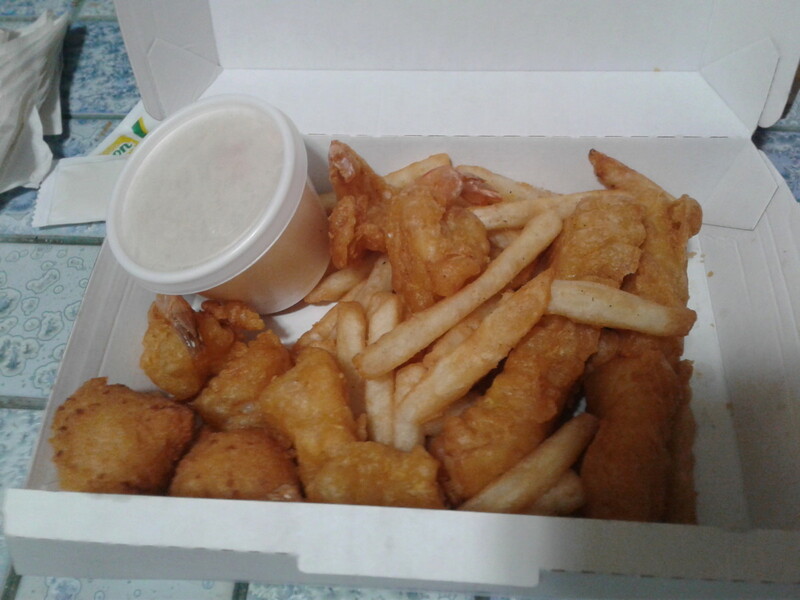 It's all wonderful with the tartar sauce.